The Everglades are a natural region of tropical wetlands in the southern portion of Florida. The two million acre wetland ecosystem begins near Orlando with the Kissimmee River and makes it way south to Florida Bay. It provides an important habitat for rare and endangered species like the manatee, American crocodile and the Florida panther. It has been designated a World Heritage Site, International Biosphere Reserve, a Wetland of International Importance, and a specially protected areas under the Cartagena Treaty. However the Everglades ecosystem is under attack. Dams and canals have diverted the natural flow of its water. With development and growth came pollution, especially phosphorus from the fertilizers used in agricultural areas north and south of Lake Okeechobee. Nutrient pollution, allowed the growth of species that upset the balance of the ecosystem such as cattails, harmful algal blooms and duckweed. It has harmed the fish, birds, reptiles, and mammals. During Florida Governor Rick Scott’s first term funding for the state environmental protection agency declined along with money for restoration and habitat restoration. However the Governor recently proposed a dedicated source of revenue that will provide more than $5 billion for everglades restoration over the next twenty years. If passed by the Florida Legislature $150 million will go towards Everglades’s restoration this year. 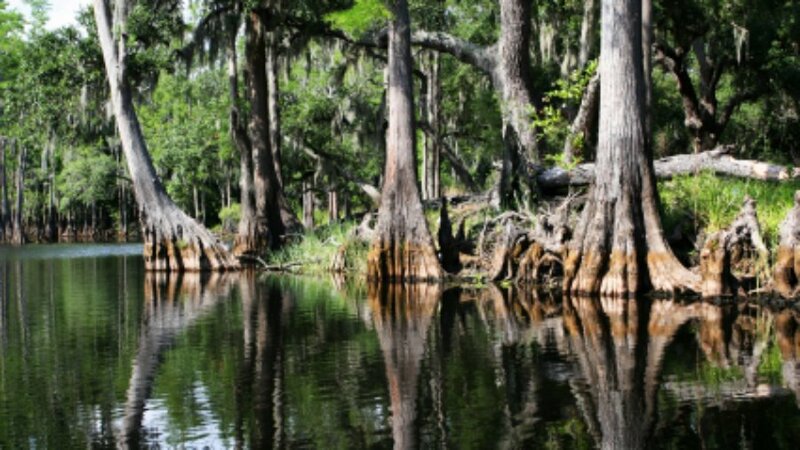 Among the projects to be funded are the restoration of the Kissimmee River to a natural flow of clean water through a system that begins at the headwaters of the Kissimmee River and ends at Florida Bay. Also included will be the construction of giant reservoirs by Lake Okeechobee to conserve fresh water that is currently discharged into the ocean on the east and west coasts. The money over the next twenty years would come from funds made available by Amendment One to the Florida Constitution passed last November. It dedicates one third of documentary taxes from real estate taxes to purchase environmentally sensitive land, protect wildlife, preserve water supplies and similar uses. In March lawmakers will begin deciding how to spend the Amendment One money. President Obama’s newly proposed budget has earmarked $195 million for the Everglades. A White House news release said: “building on the Obama administration’s record investment of more than $1.6 billion in the Everglades, the budget proposes $240 million to continue restoration efforts.” The money will likely be spent on canal, reservoir, and water preserves with the goal of restoring the Everglades’ natural water flow, eliminating pollution runoff from cities and farms, and keeping Florida’s drinking water supply safe.